Today, the digital age is causing radical structural change in many areas, with many people facing major personal challenges. Often the most important thing is forgotten: People! Above all, the yearning for the development of one's own potential and the desire for personal development, beyond dogmas and ready-made concepts. 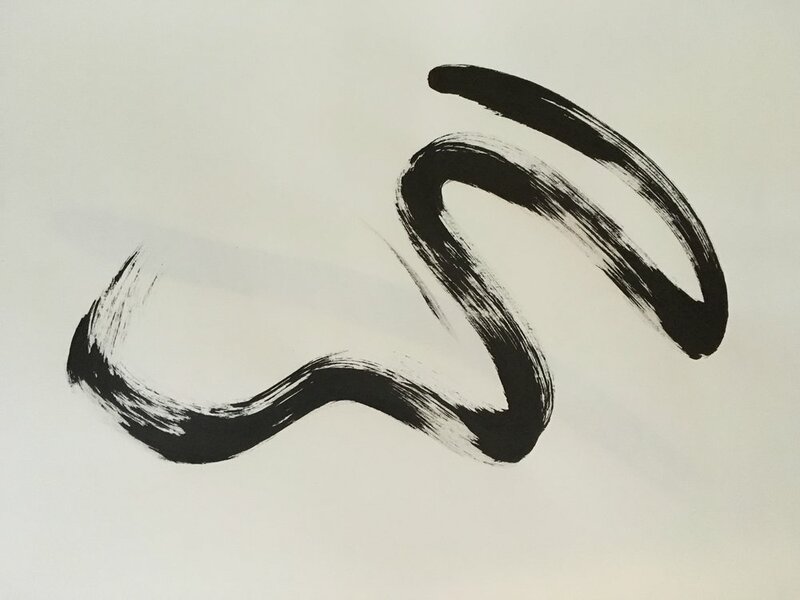 Therefore, the "Bokuseki" is the symbol of the Art of Life, an ink trace from the Japanese Zen tradition. It is the living expression of a present moment, unique and unmistakable. No ink trace is the same, but there are similarities and connections. Just like us humans and for this reason, in the Art of Life, we create a space: for personal growth, inspiring encounters and interdisciplinary inspiration. In order for lively encounters and personal growth to take place, certain personal prerequisites are necessary: curiosity, openness, readiness to get out of the comfort zone and take on responsibility. HOW DO WE ENABLE PERSONAL GROWTH? - Masterclasses : In the wonderful ARTHOUSE: KOLLITSCH, we combine management and art by engaging in interdisciplinary work on important life topics on various evenings and experiencing agile forms of learning. In meetings with other people from different industries, we enrich and inspire each other. - Learning journeys: offer wonderful opportunities to experience how agile forms of learning bring something new to the world. How an environment has to be created so that creativity and potential development becomes possible. - School of Life University : enables personal growth, anywhere and anytime. In our online courses we offer topics for the development of your own creative potential, mindfulness and aliveness. Who are the founders of the Art of Life? Do not miss any Art of Life news! Be part of the Art of Life network! Art of Life is a network of people who like to change organisations in a vivid way. Thank you for subscribing School of Life classroom news. You will get regularly interesting news of the School of Life. We are happy to meet!